Huh. My hunch was that it'd be a Silver Samurai homage to battle the Wolverran. Maybe it's a Super Shredder homage instead? VENENOR wrote: Huh. 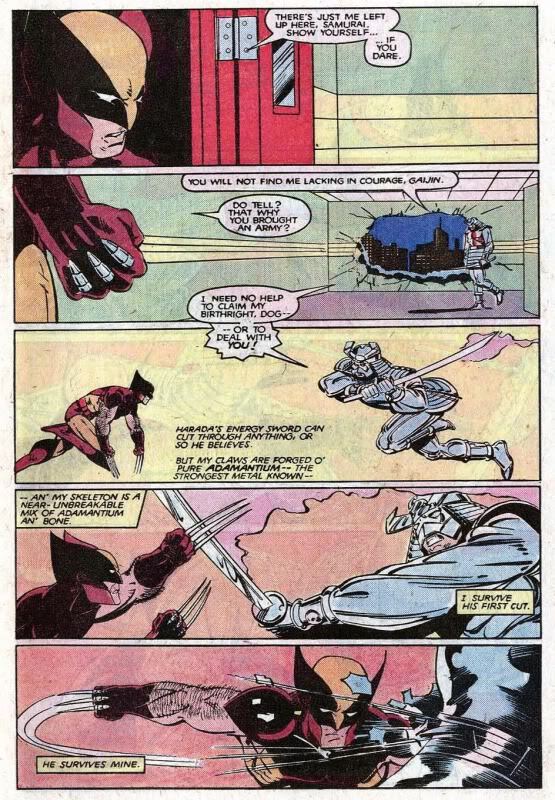 My hunch was that it'd be a Silver Samurai homage to battle the Wolverran. 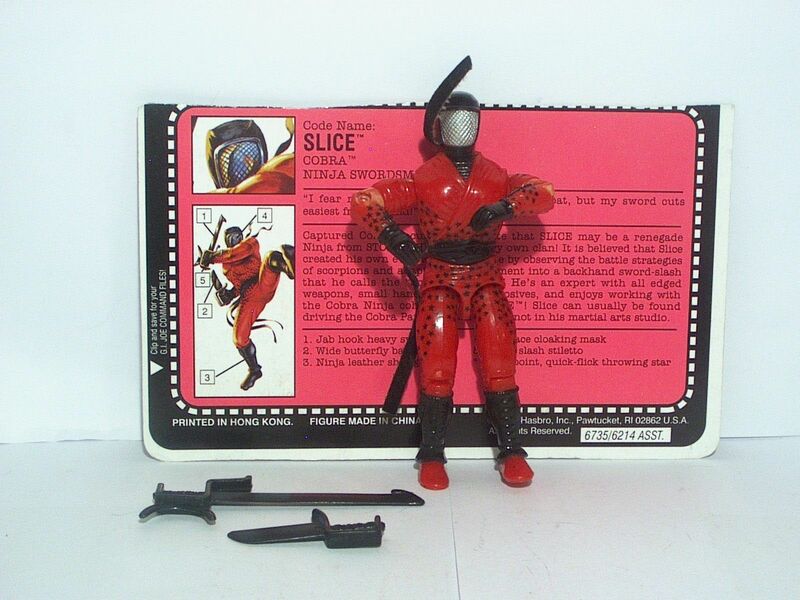 Maybe it's a Super Shredder homage instead? That's a pretty damn good guess Ven, mine might not be so good, I hope I'm wrong because I'm a sucker for Alt Foot Clan colors. 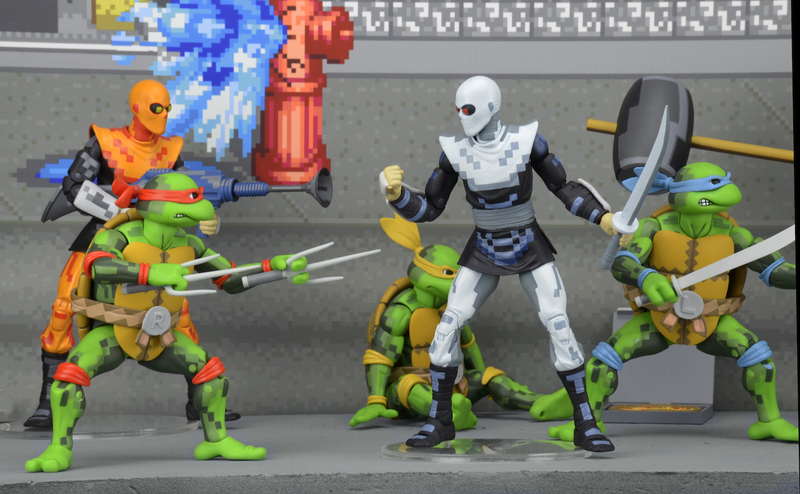 There will be two TMNG themed figures, but one is probably not what you're thinking (maybe). One of my personal favorites from this wave is definitely Marvel inspired, but it's also connected to a few other waves as well, story-wise. I wonder what 2nd TMNG figure we'll see...if it's not the Gray Foot Clan, wonder if we might see a Mouser build from a Noboto build? Casey Jones would be a pretty simple paint mask on the Glyan head. Witchwitchwitch wrote: :tb-sull: Shipping notice!